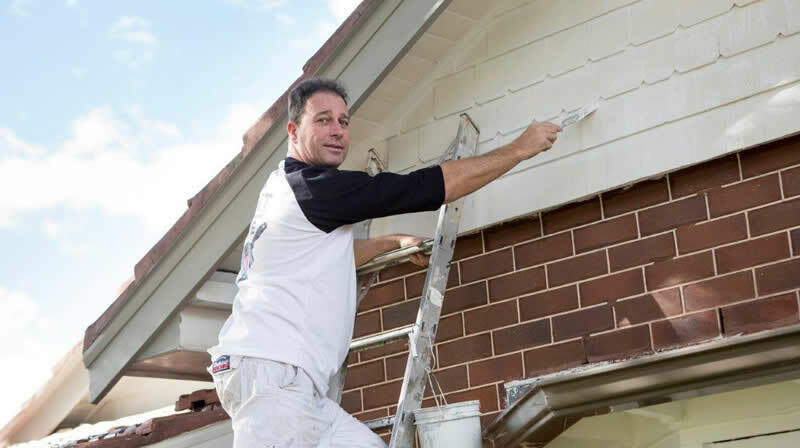 We are honest, tidy, and affordable and give a painting and decorating service second to none to households and businesses for all jobs large or small. 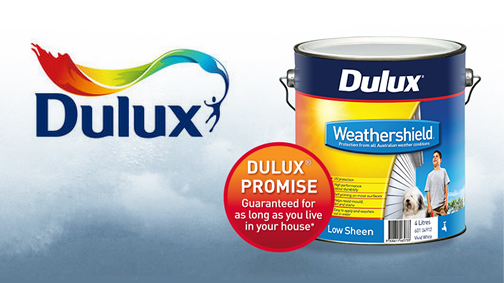 Dulux Weathershield will provide complete protection from wind, rain, sun, snow, hail, temperature and humidity. 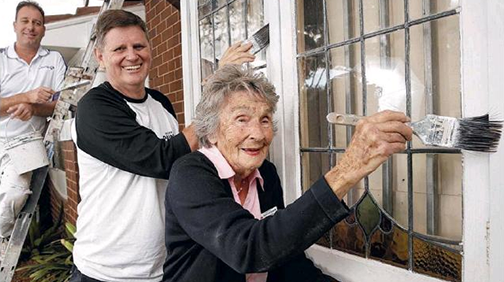 In the future, you will know why DULUX paint is worth it! 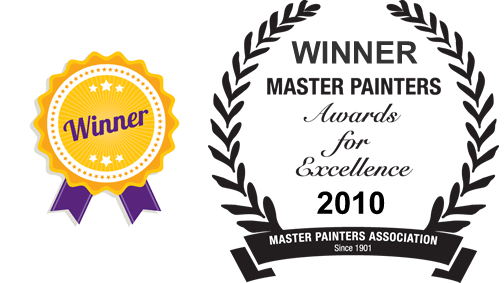 Rudi's Painting is the proud WINNER of the 2010 "Award For Excellence" by the master painters association. We are a family run business, a father and son team with a friendly, clean, reliable and professional service. Fully insured. Fully Licensed. 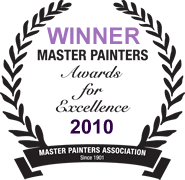 Member of The Master Painters Association and Accredited DULUX painters. 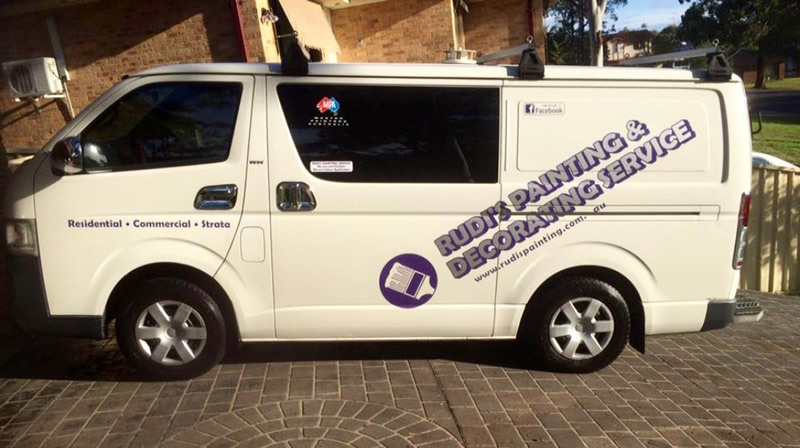 We are honest, tidy, and affordable and give a painting and decorating service second to none. We provide top quality, total service to households and businesses and commerce for all jobs large or small. We can undertake the most challenging jobs right from renovation to the decoration of a newly completed extension and everything in between.